Newbury is a town of approximately 6,900 people, located 34 miles north of Boston and is bordered by Rowley, Newburyport, Georgetown and West Newbury. 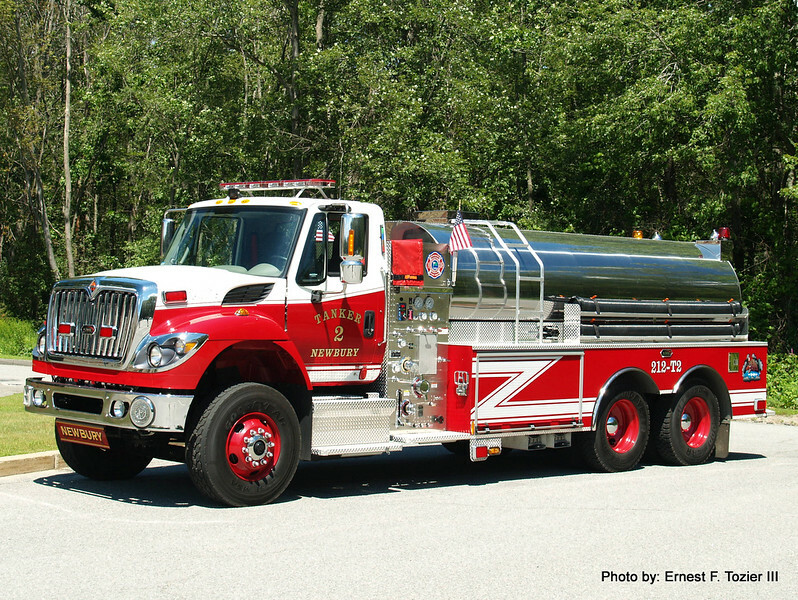 Until recently, Newbury was protected by two fire companies, Protection #1 in Byfield, and Protection #2 in Newbury. Both companies have since merged into the Newbury fire Department. The East Station operates 2 engines , 1 Quint, 1 brush truck, 1 tanker, 2 Amblulances and a pickup truck out of the station at 3 Morgan Ave.